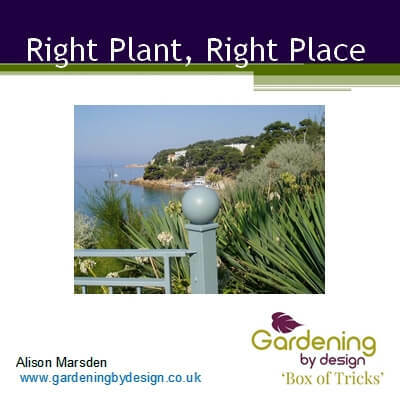 You are here: Home › Products › Uncategorised › Box of Tricks Nugget: What is Soil? 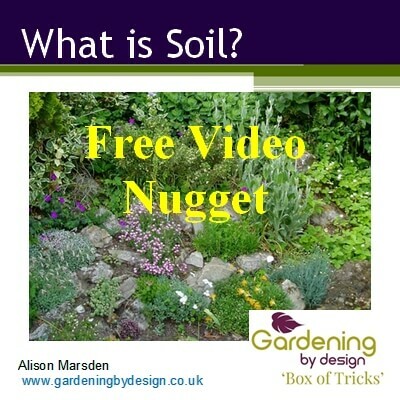 Box of Tricks Nugget: What is Soil? Soil is a crucial resource for gardeners as most of the plants in our gardens rely on the soil for water and nutrients. 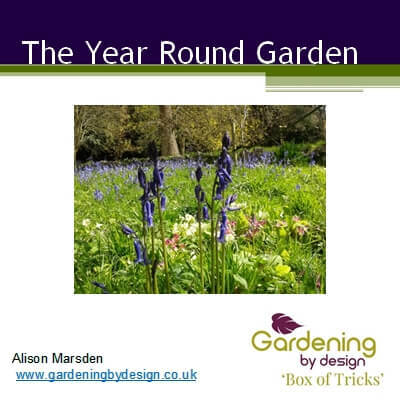 Understanding what your soil is made up of and the influence of what lies underneath can help you to get the best from your garden. What is Soil? is a 5 minute video nugget explaining what soil is made up of, the different layers and why this matters when you are choosing plants.